We are inviting you to take part in a research study, which will use data collected during ultrasound scans and possibly also an MRI scan to image your baby. Before you decide it is important for you to understand why the research is being done and what it will involve. Please take time to read the following information carefully and discuss it with friends and relatives if you wish. Ask us if there is anything that is not clear or if you would like more information. There are two parts of the study for which we will need your help. 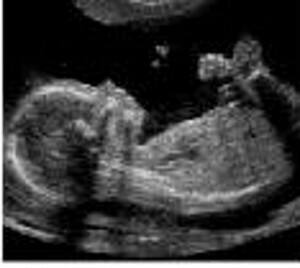 If you are happy for us to do so we will save the ultrasound data from your scan to use for research to help us improve ultrasound scanning in the future. If you agree to this, the scan itself will be performed exactly as usual but the ultrasound data from your scan will be saved and will be pseudo-anonymised. This means that anything to connect the data to you (name, data of birth etc.) will be removed and replaced by a Study Identification number. As KCL (University) and GSTT (NHS organisation) we use personally-identifiable information to conduct research to improve health, care and services. As publicly-funded organisations, we have to ensure that it is in the public interest when we use personally-identifiable information from people who have agreed to take part in research. This means that when you agree to take part in a research study, we will use your data in the ways needed to conduct and analyse the research study. Your rights to access, change or move your information are limited, as we need to manage your information in specific ways in order for the research to be reliable and accurate. If you withdraw from the study, we will keep the information about you that we have already obtained. To safeguard your rights, we will use the minimum personally-identifiable information possible. Our Data Protection Officer is Yinka Williams and you can contact them at DPO@gstt.nhs.uk. If you are happy for us to do so, we will take some additional ultrasound and MR images of your baby and use the data to teach our new imaging system the best way to capture high quality images. 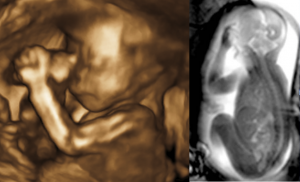 We would also like to collect as many images as we can to build a database of fetal anatomy which computer programmes can use to compare with new ultrasound images. In this way we hope to be able to automatically detect different fetal organs and diagnose whether or not they are developing normally. 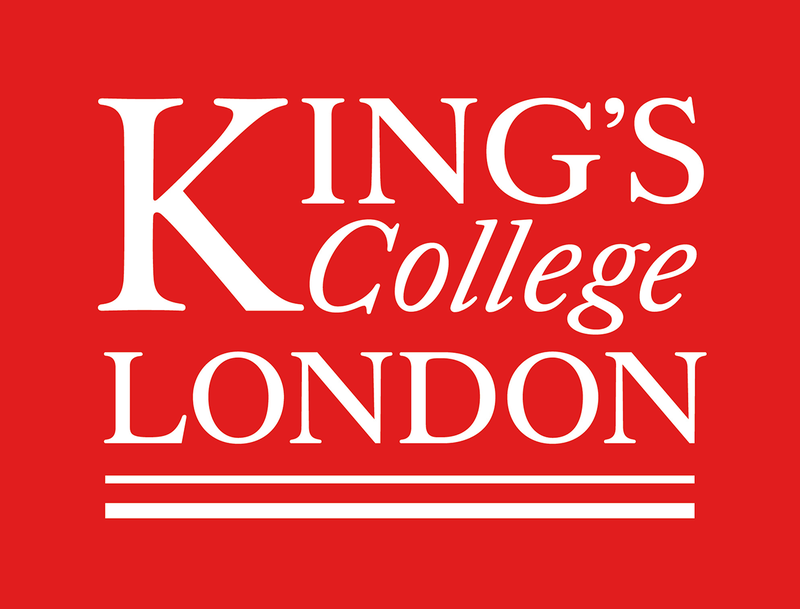 As KCL (university)/ GSTT (NHS organisation) we use personally-identifiable information to conduct research to improve health, care and services. As publicly-funded organisations, we have to ensure that it is in the public interest when we use personally-identifiable information from people who have agreed to take part in research. This means that when you agree to take part in a research study, we will use your data in the ways needed to conduct and analyse the research study. Your rights to access, change or move your information are limited, as we need to manage your information in specific ways in order for the research to be reliable and accurate. If you withdraw from the study, we will keep the information about you that we have already obtained. To safeguard your rights, we will use the minimum personally-identifiable information possible.